Steve Shoup of Fanspeak.com was credentialed once again for this year’s Reese’s Senior Bowl. Steve will be reporting on practice, the players, notes from the press conference, and – of course – the Reese’s Senior Bowl game. Get an early look at the players available for the 2019 NFL Draft. 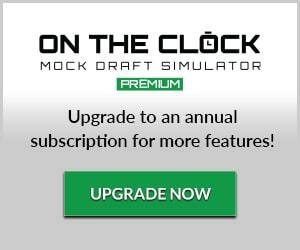 Trade, save your custom rankings and more with On the Clock Premium! Mock Drafts from the top experts around the web. 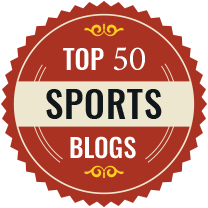 One-stop place for NFL news directly from beat writers from all 32 teams!